Disney has just announced a new dining adventure that will honor endangered African animals along with celebrating the story of The Lion King. 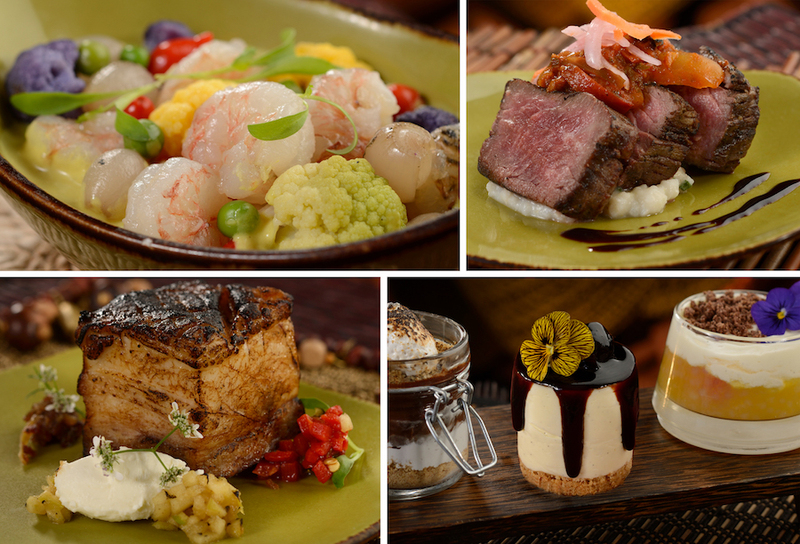 Circle of Flavors: Harambe at Night will offer guests a family-friendly progressive dining experience at Disney’s Animal Kingdom that draws its inspiration from the many facets of African cultures and animals. 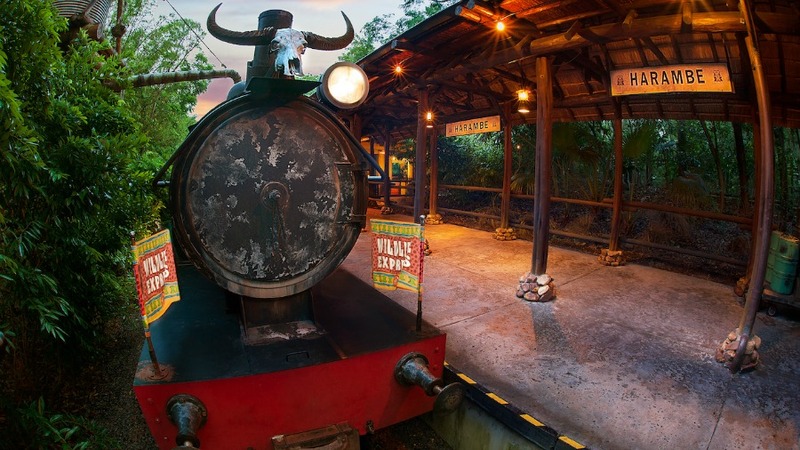 The evening will begin with a welcome reception at the Wildlife Express Train Station that includes light hors d’oeuvres, snacks, and beverages (alcoholic and non-alcoholic) while guests can enjoy acoustic music before riding the train over to Rafiki’s Planet Watch. You’ll find more light bites and drinks to take part in there before you get back on the train and head to Harambe Market for the main event. Throughout the marketplace, you’ll enjoy an array of sweet and savory dishes paired with unique beverages. 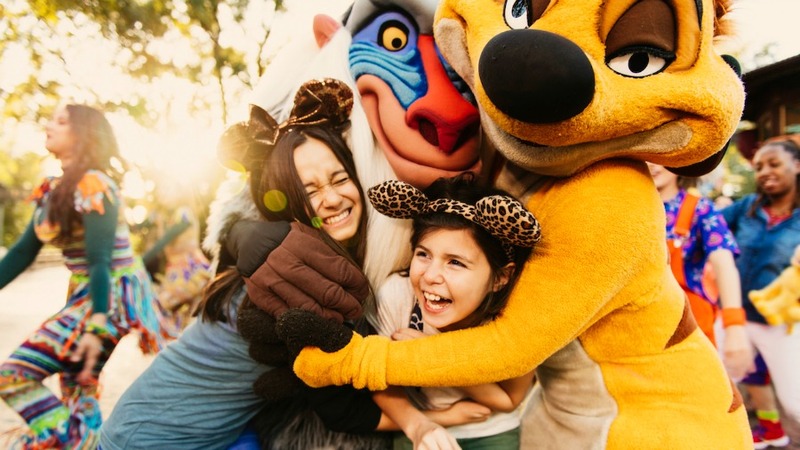 Timon and Rafiki will be available at the train station for character greetings and fun interactive activities for guests of all ages. Once you’ve finished up at Rafiki’s Planet Watch, hop back on the train and venture over to Harambe Market for the main event. Throughout the night, guests will take in sights, sounds, and flavors in celebration of The Lion King and the Big Five game animals: the African elephant, the rhinoceros, the Cape buffalo, the leopard, and the host animal, the lion. Along the way, there will be opportunities to learn more about the importance of the Big Five and the challenges they face around the world including how Disney is working to protect them. 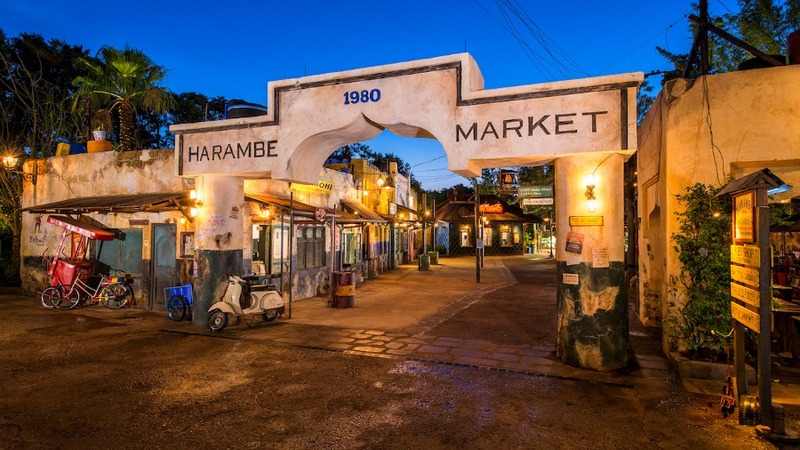 Circle of Flavors: Harambe at Night is set to begin on July 24, 2019, at Disney’s Animal Kingdom. Pricing is $125 plus tax for adults and $99 plus tax for children ages 3-9 and separate park admission is required. Reservations can be made beginning April 3 by calling (407) WDW-DINE or online. Annual Passholders and Disney Vacation Club Members can receive early access to reservations starting on April 2 by calling (407) WDW-DINE. RUMOR: Is Mizner’s Lounge Getting A Disney Princess Makeover?